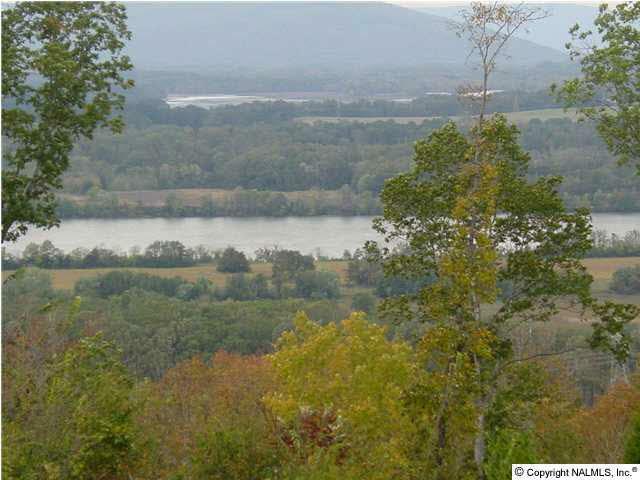 Private mountain/river-view property with breathtaking scenery. 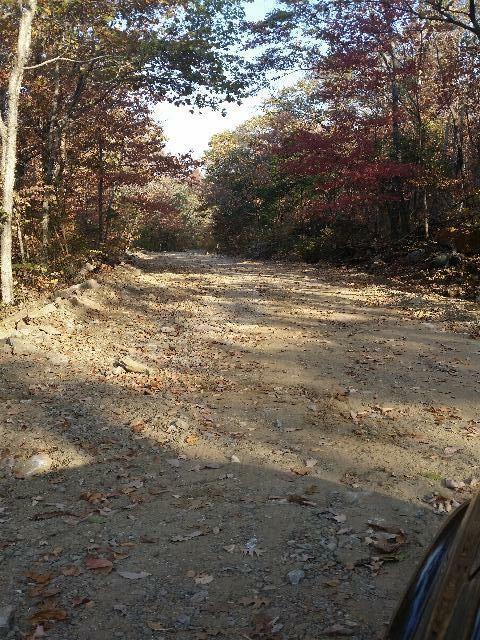 Property has access to public water and electricity at the county paved rd. 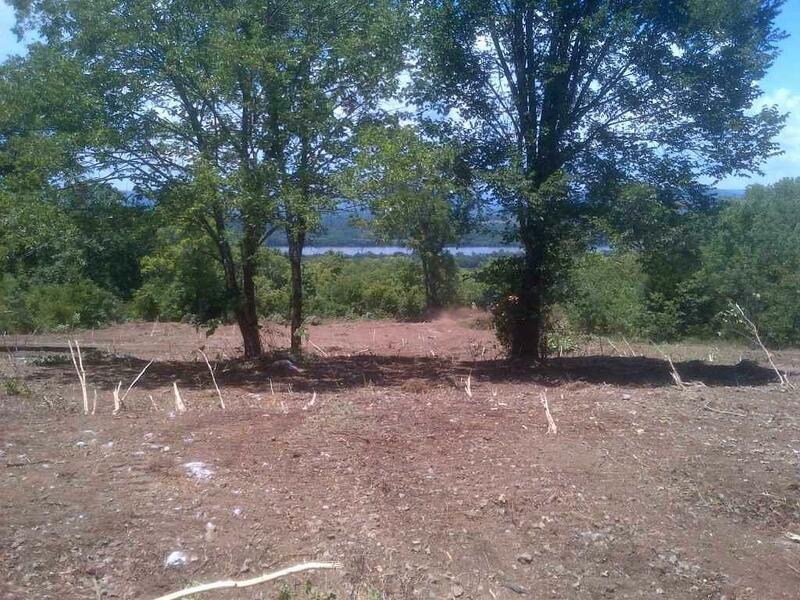 Building site has already been cleared for your dream home or get-away cabin. 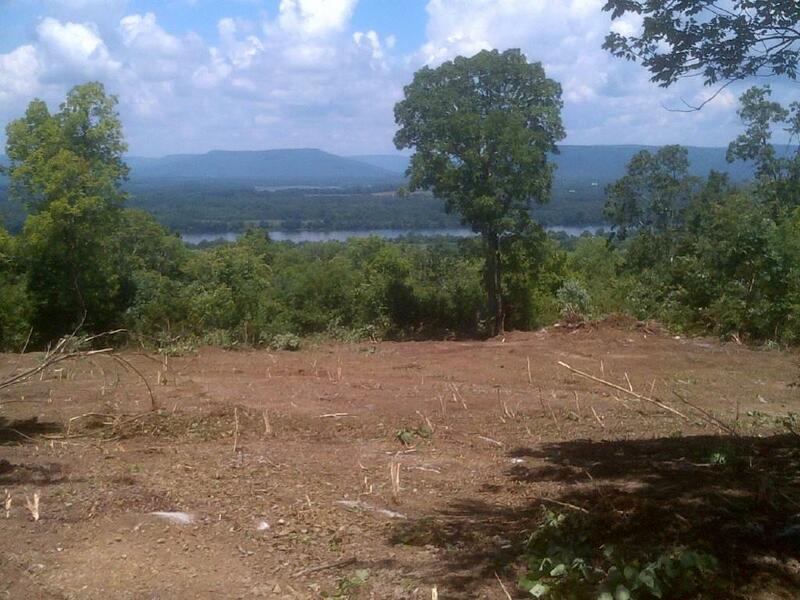 Approx 45 minutes to Chatt, TN, approx 1 hour to Huntsville, AL and approx 1 mile from a public boat launch on the Tenn River. Very secluded and great hunting.